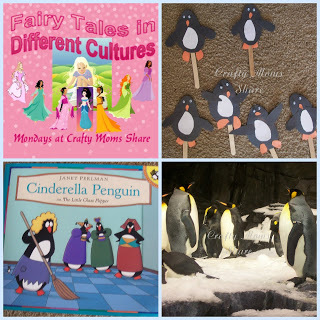 My Creature Features This Week! Like Mama ~ Like Daughter has been learning about Frogs! 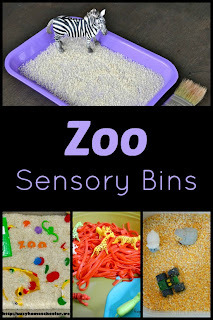 Fantastic Fun and Learning has a great collection of Zoo Sensory Bins as well as a super cute Lady Bug Activities! 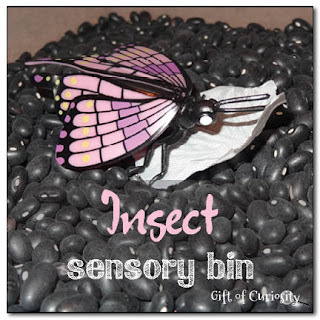 Gift of Curiosity is buggy for bugs with this cute Insect Sensory Bin! 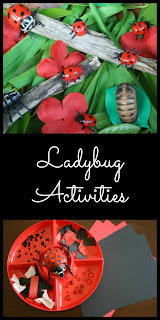 The Chirping Moms show us how to make lots of fun crafty creatures! Campfires and Cleats shows us how to make a Balloon Animal (not a real creature, but still a fun one)! 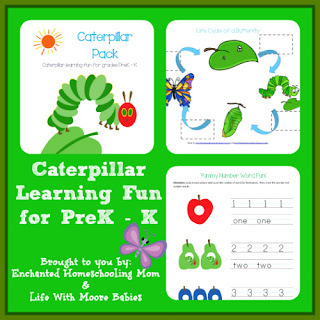 Enchanted Homeschooling Mom and Life with Moore Babies (that's me) collaborated on a FREE Caterpillar pack! 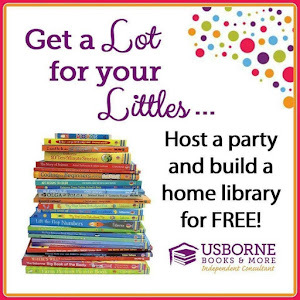 This week we are giving away a Kiwi Crate a service that provides complete crafts for kids through the mail! 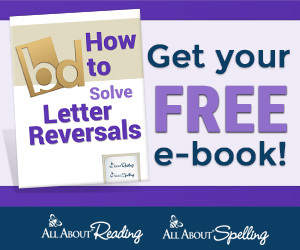 For more information visit True Aim's Review!